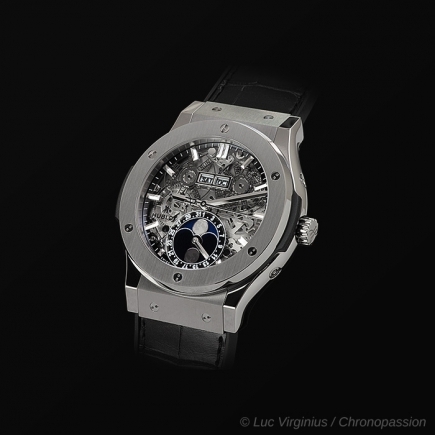 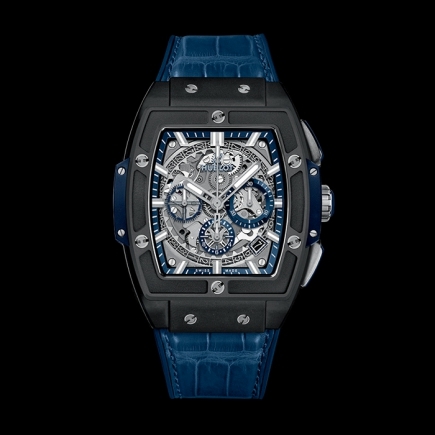 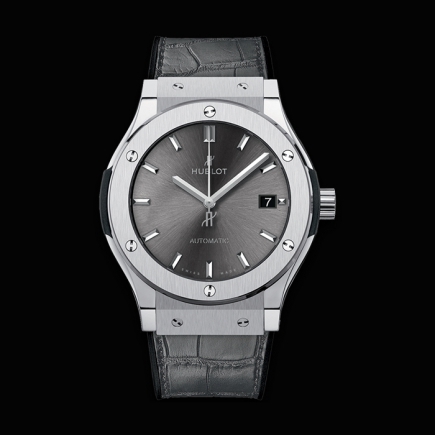 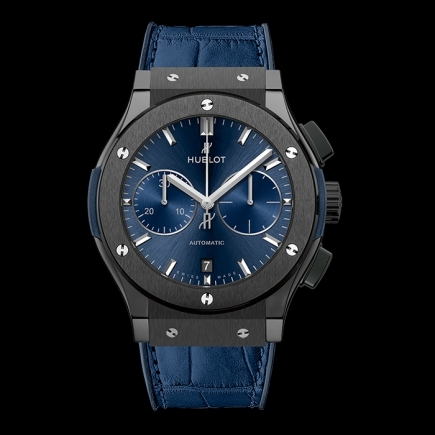 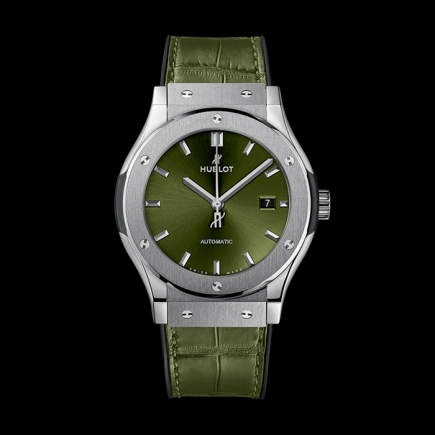 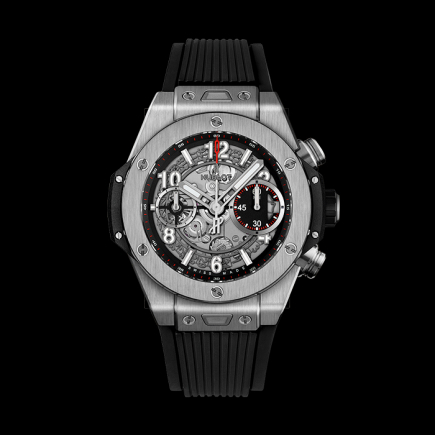 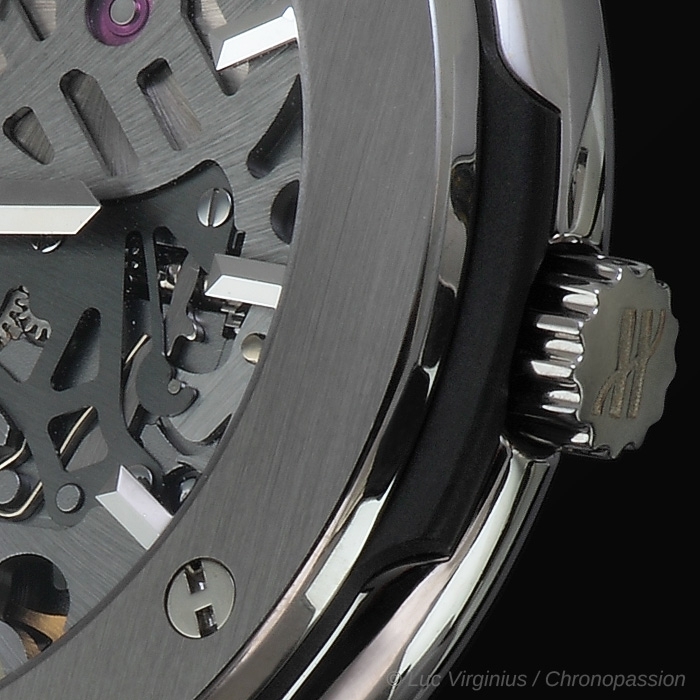 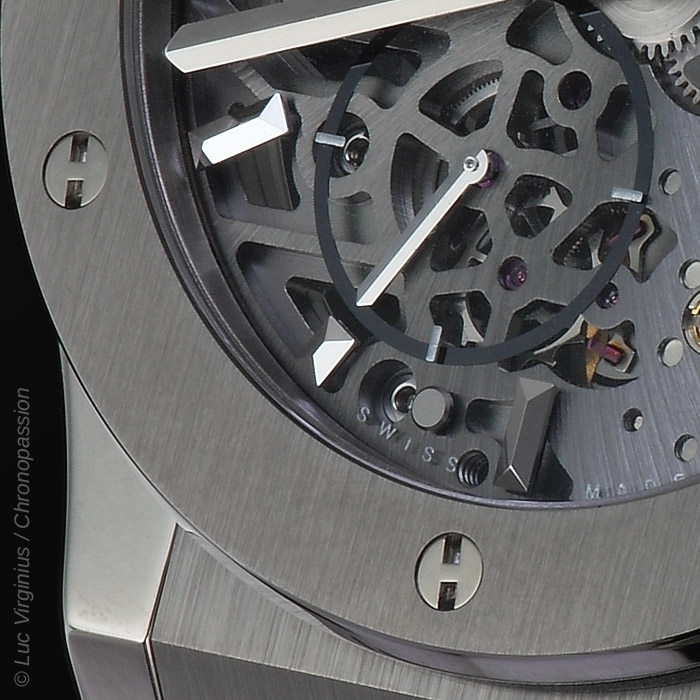 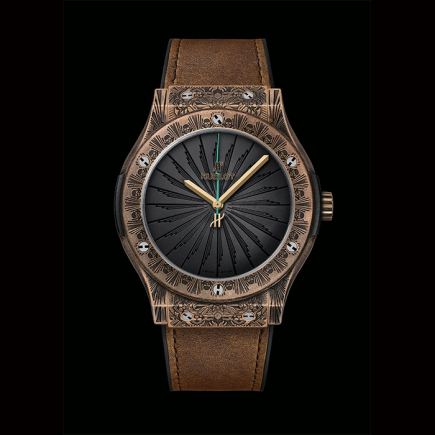 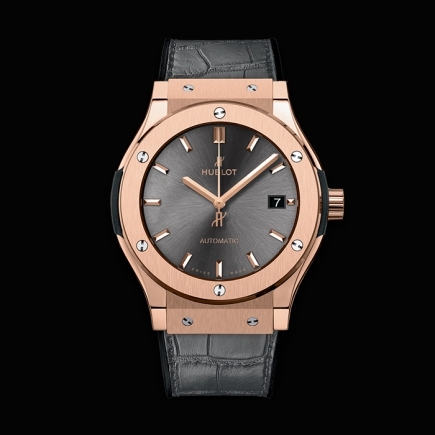 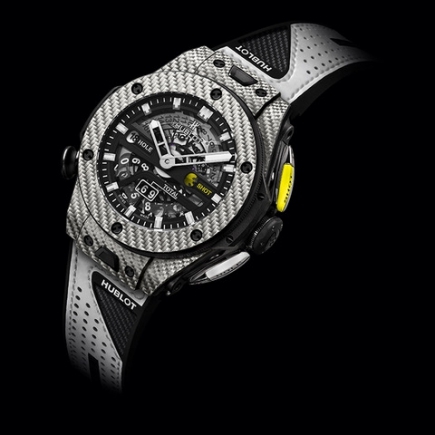 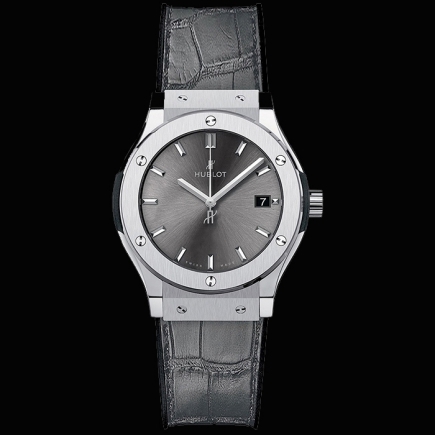 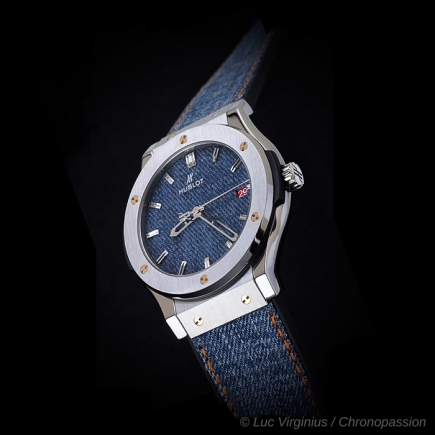 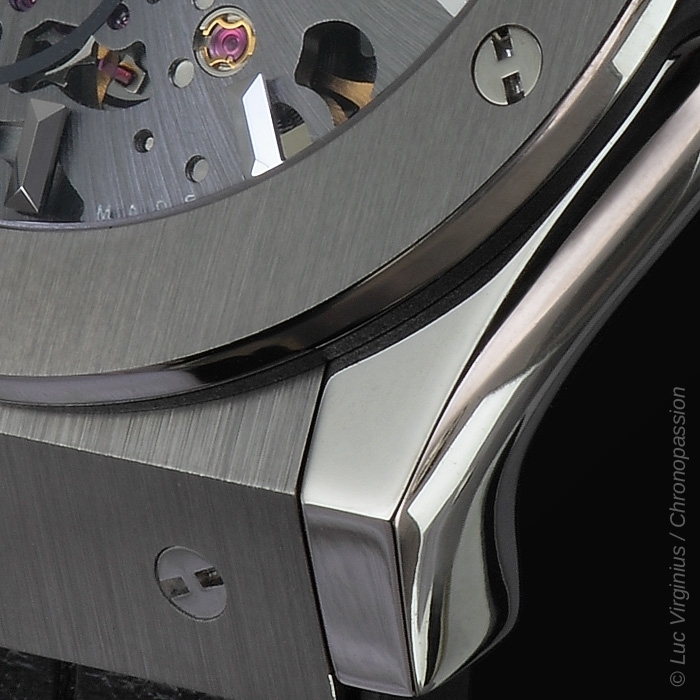 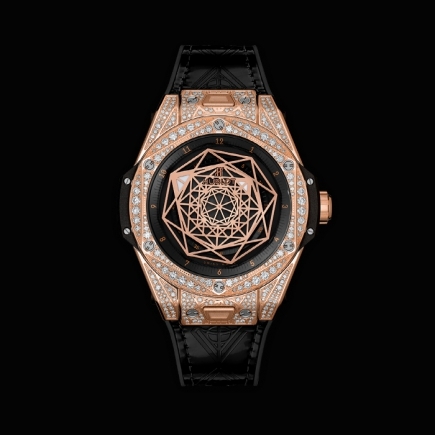 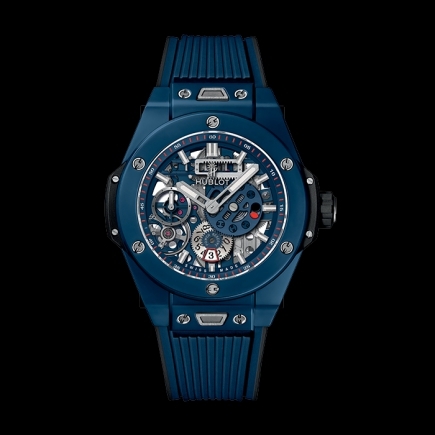 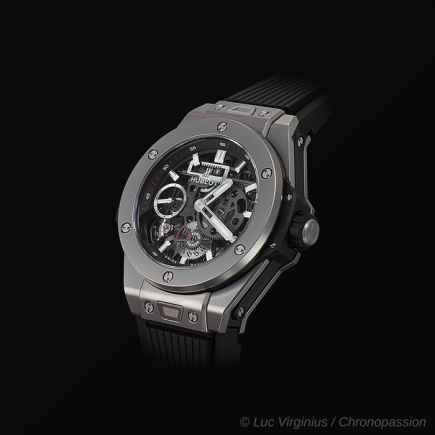 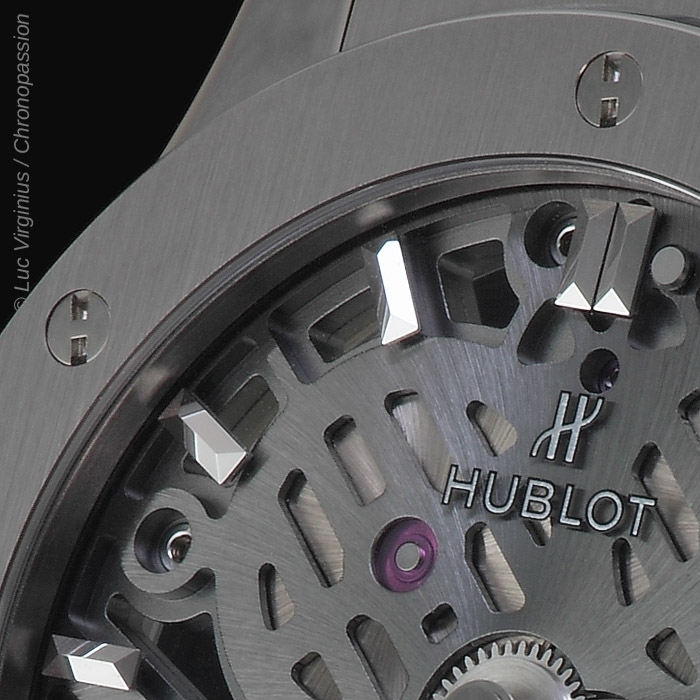 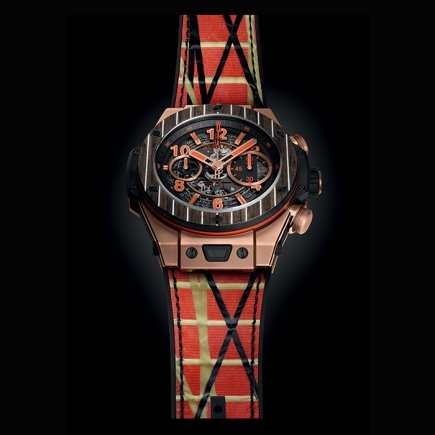 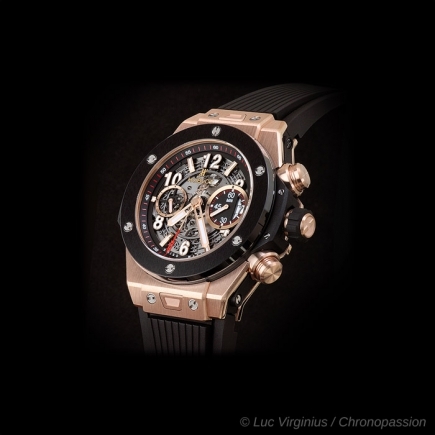 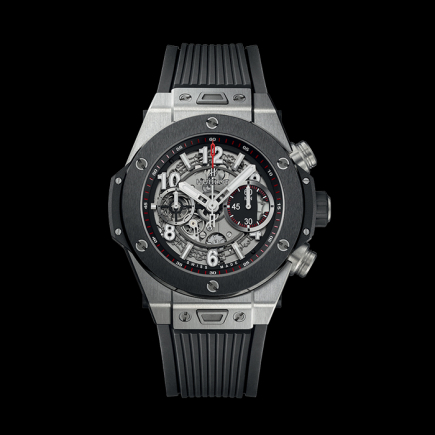 With a 45 mm diameter, this watch is equipped with a new movement just 2.90 mm thick, developed by Hublot. 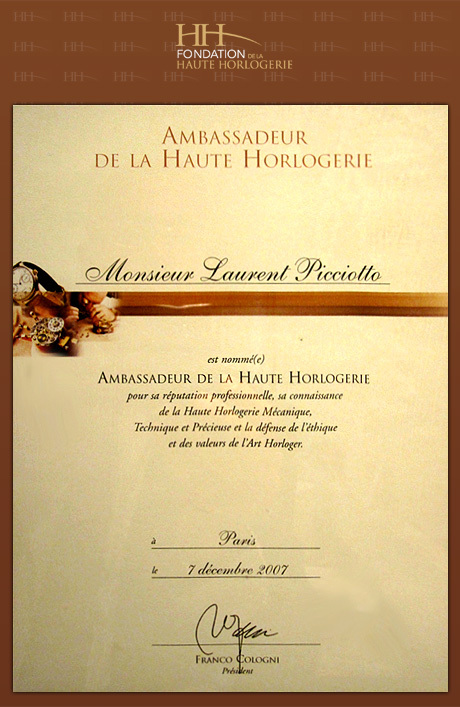 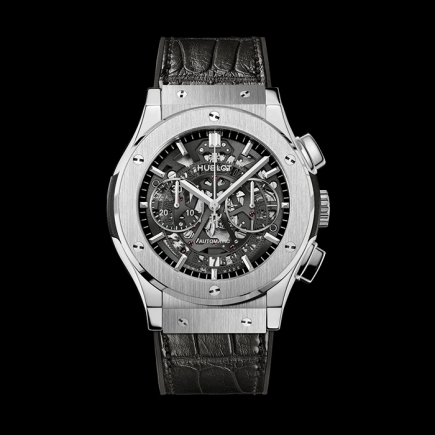 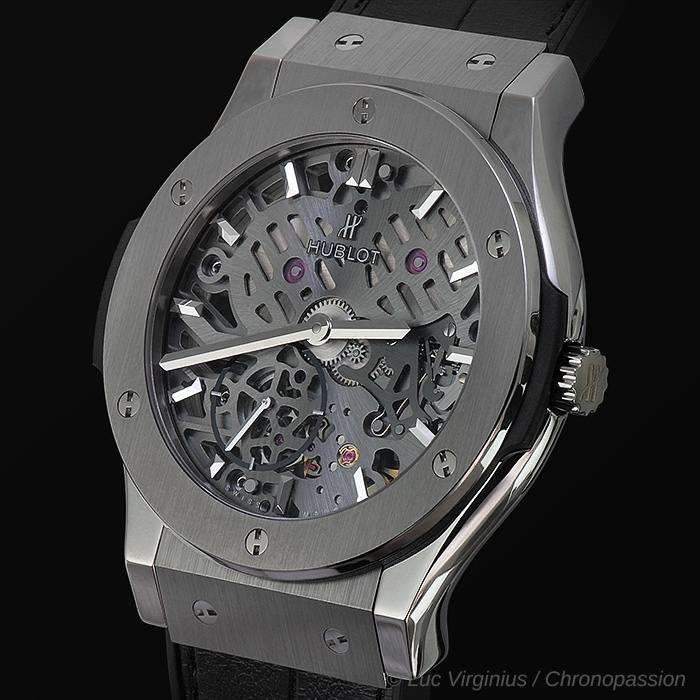 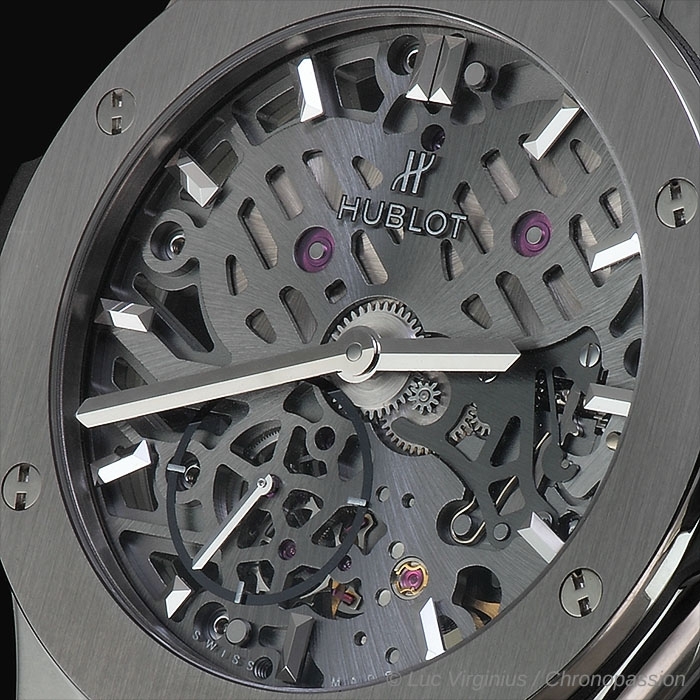 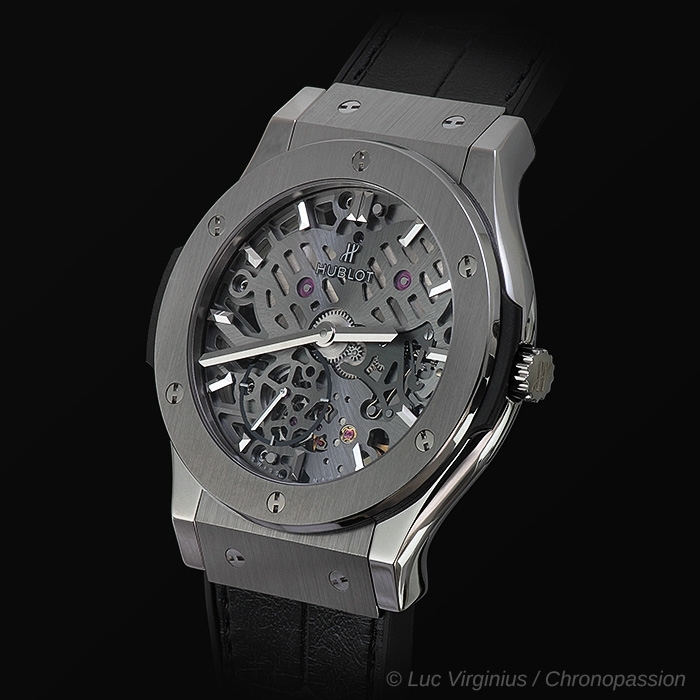 It comes in a fully skeleton worked version, made to a resolutely graphic design, which enables expert eyes to admire the watch's regulating part, the balance and the escapement… The dial side features the small seconds at 7 o'clock and the hands that match the design of the very first Hublot watches, as a nice nod to the brand's history. 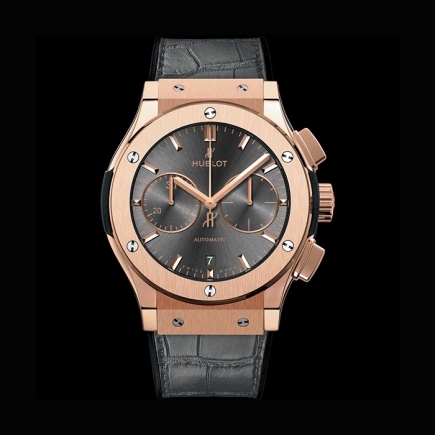 With a 90-hour power reserve and 50-metre water resistance, this piece is available in two versions, one in titanium, and the other in 18K King Gold. 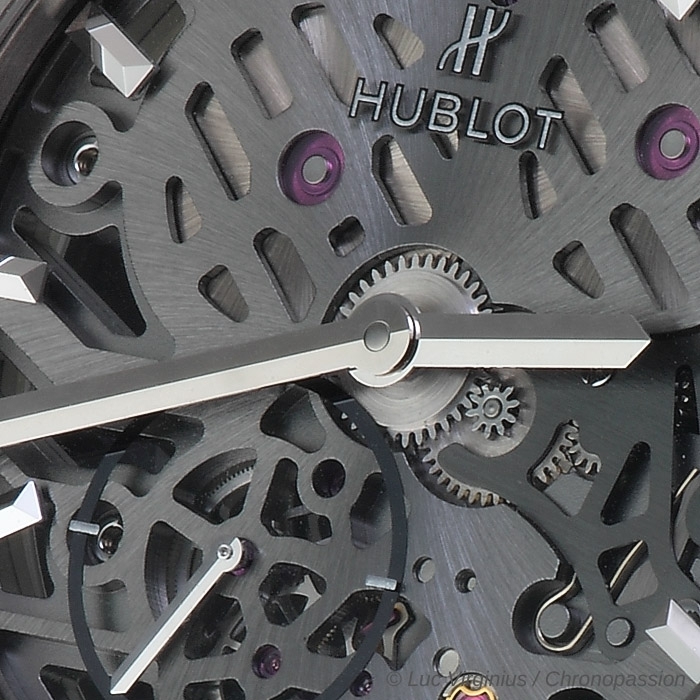 Exhibiting a marvellous balance between the classic extra-thin look, a symbol of watchmaking art, and Hubot's trademark dynamic and modern design, this piece is a fine exercise in style, providing a wonderful demonstration of the principle of fusion between Tradition and Modernity.